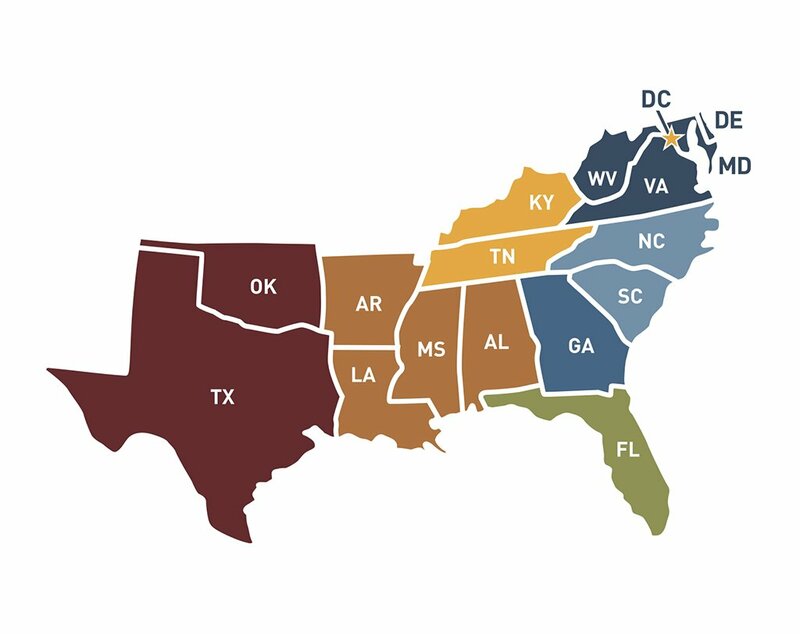 Southern Teachers is also the premier placement service for independent school administration jobs in the South. Why? 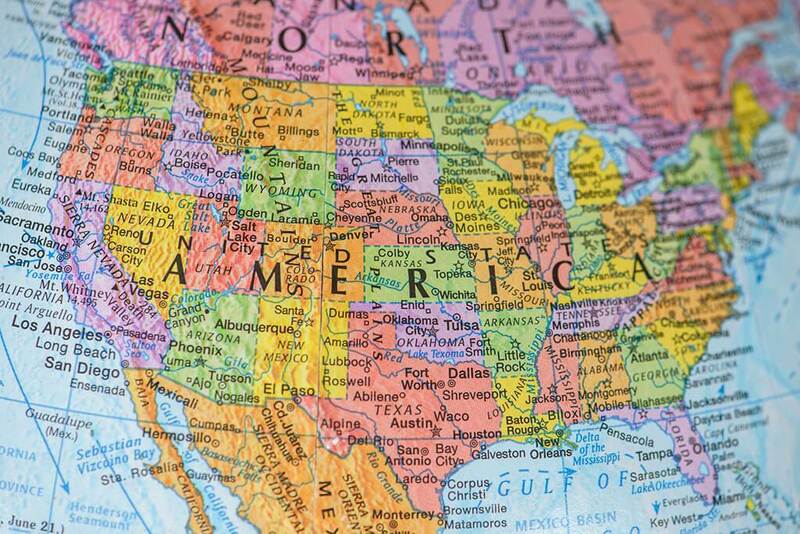 Because of our national reach, our Southern focus, and our serious expertise. While we have an unparalleled network of connections around the South, our candidates come from around the country—and the globe. Our continuous and extensive marketing efforts (especially via the Friday Evening Star) are supplemented by robust advertising campaigns for our retained searches, campaigns that are designed to ensure that highly qualified administrative candidates around the country know about these enticing opportunities. We recruit nationally to serve schools in the South—where we’ve earned our reputation, developed our expertise, and built relationships for over a century. We’re devoted to the South’s vitality and promise. We know the independent schools here—their missions, cultures, histories, expectations, and aspirations. Our competitors simply don’t share our Southern focus and commitment. That’s why schools in the South turn to us repeatedly and in ever-increasing numbers. An independent school administration job search is a complex process, and a successful outcome is of paramount importance to the wellbeing of your school. Whom should you trust to lead your search? The team with the most relevant experience to the challenge at hand. Southern Teachers has that team. 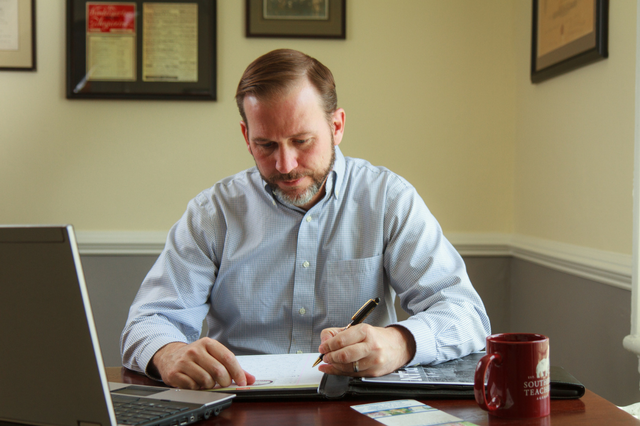 Jamie Estes, our director of search services, has conducted 100 leadership searches during his eleven years on staff. He and the ST admin team have placed hundreds more administrators via contingency listings. 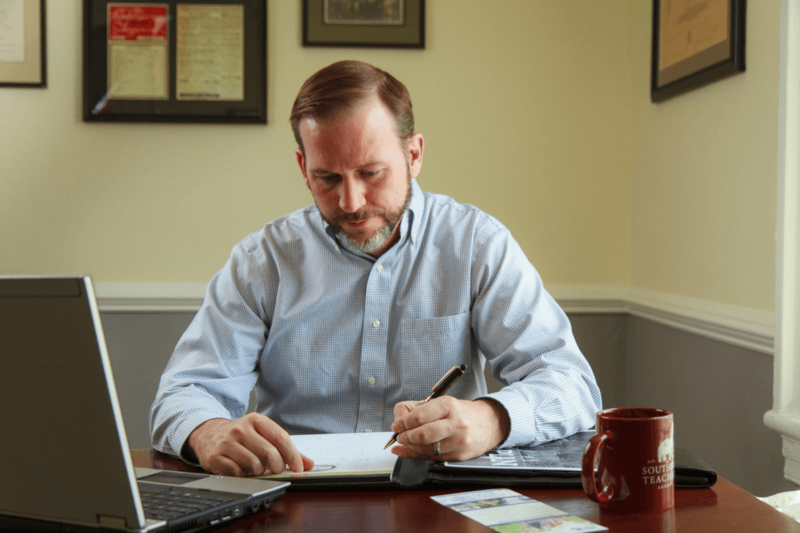 He's one of the most experienced professional search consultants available, and the only one at his level who focuses exclusively on independent schools in the South. Now, that's serious expertise.